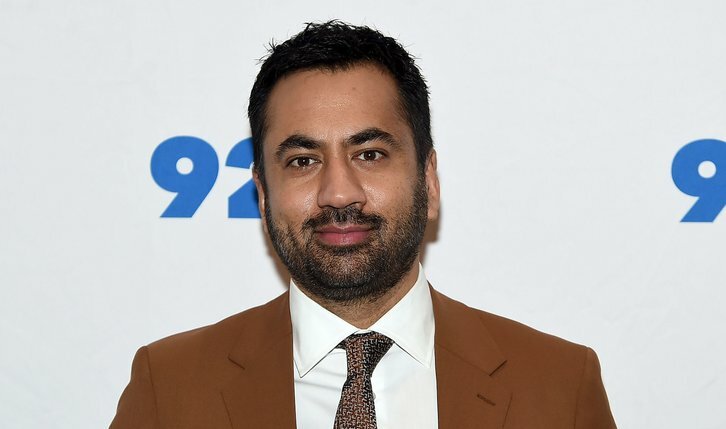 NBC has given a pilot order to an untitled comedy starring Kal Penn (Designated Survivor) per Deadline. Penn will also executive produce. The project hails from Kal Penn, Matt Murray (The Good Place, Brooklyn Nine-Nine, Parks and Recreation), Michael Schur (The Good Place, Brooklyn Nine-Nine) and Universal TV. Deadline notes that Penn will return to Netflix's Designated Survivor as he has committed to a one-year deal. The pilot will be co-written by Penn & Murray. The single-camera comedy centers on former New York City Councilman Garrett Shah (Penn), who finds his calling when faced with six recent immigrants in need of his help and in search of the American Dream.